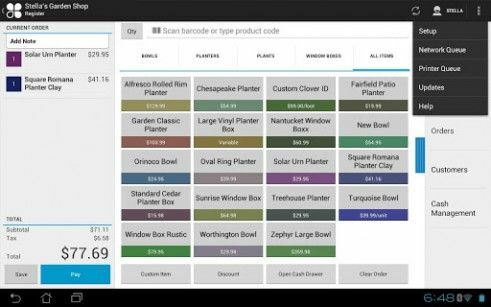 Retail software is used by all small, medium and large enterprises. 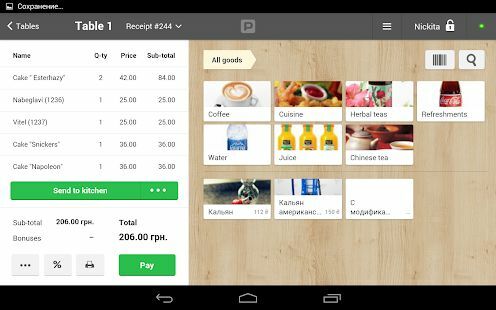 The main purposes of using a software is to regulate pricing, calculate taxes, inventory management and manage POS, billing and payroll. 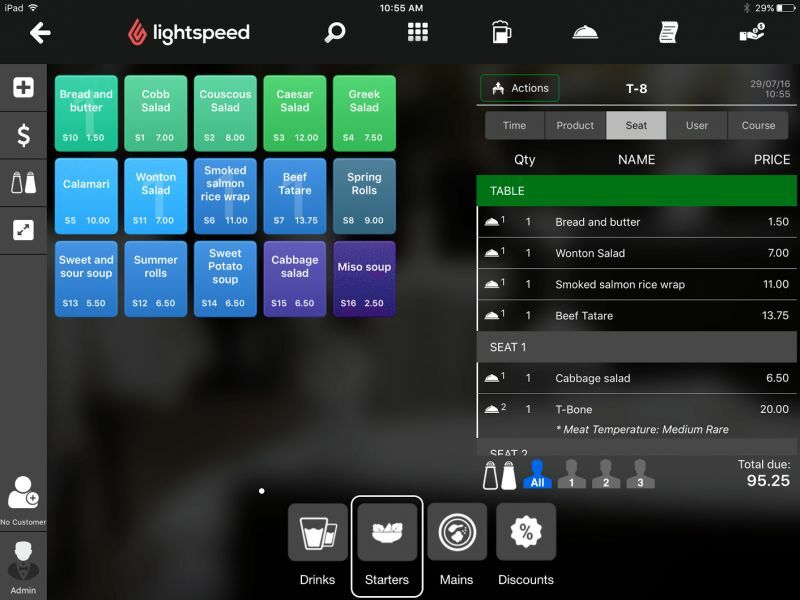 The features include Retail Inventory Management which helps to manage different aspects of retailer’s supply chain. CRM to support multi channel retailing and retain customers. Retail accounting for inventory control, transaction monitoring and pricing. Order Management to keep the track of orders being made. Transportation management to track deliveries and also Chain store management. 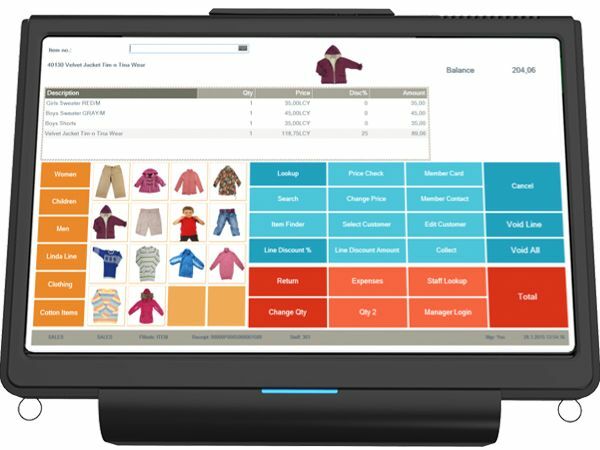 Retail billing management to optimize store performance and increase productivity. 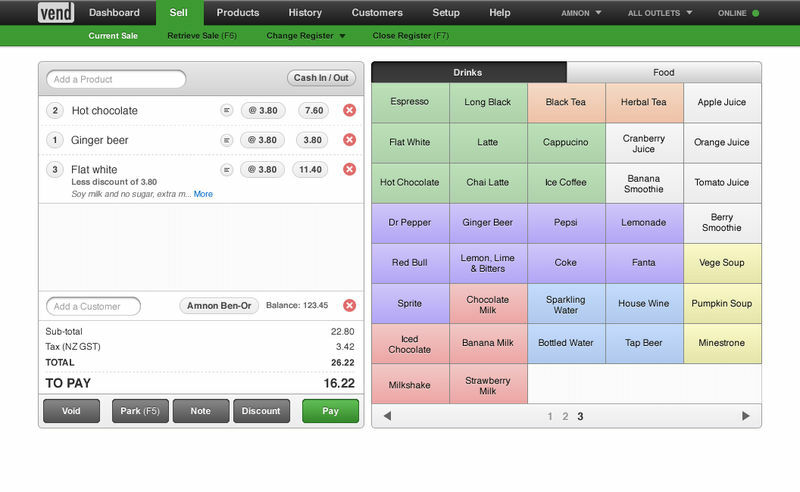 Vend is retail POS software, inventory management, ecommerce & customer loyalty for iPad, Mac and PC. Easily manage and grow your business in the cloud. 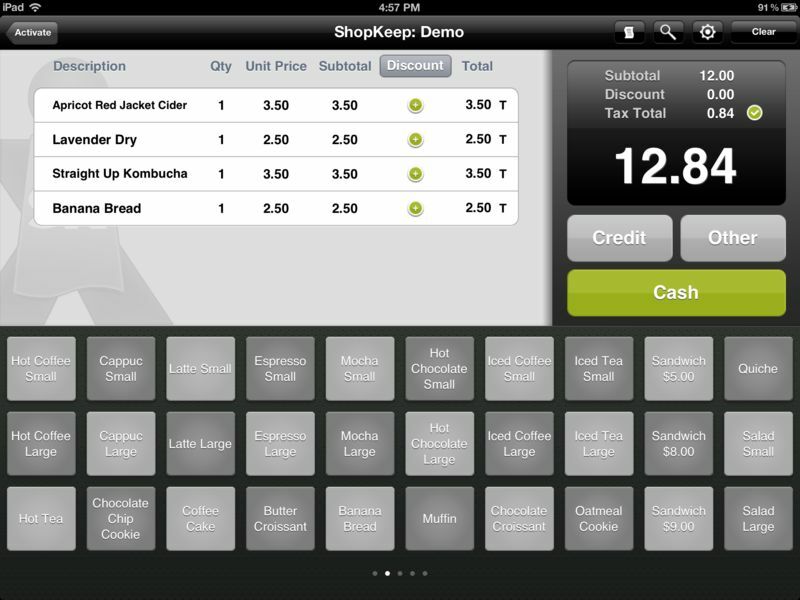 Feature-packed iPad point of sale. 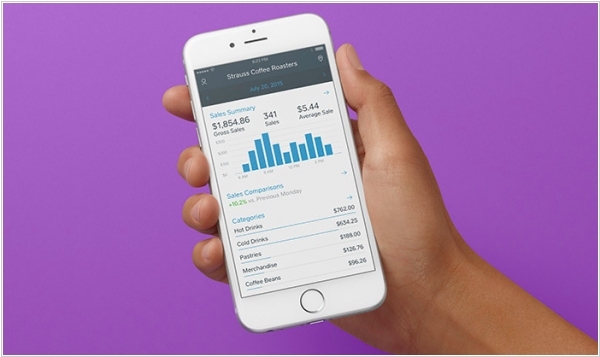 Reporting, analytics and support that will take your business to the next level. Track and manage stock all in one convenient place. Build your database and drive repeat business. Track hours worked and identify star performers. 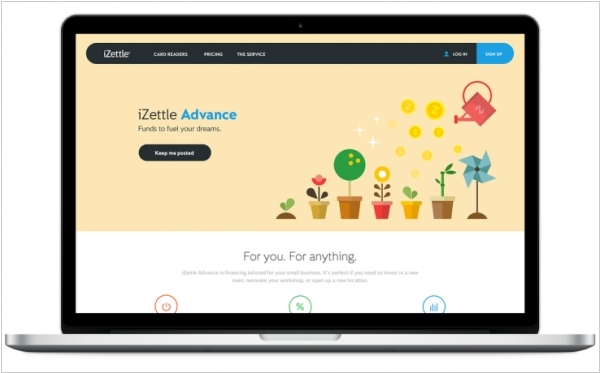 iZettle is a one-stop shop for cutting-edge commerce tools — offering everything you need to take quick payments, ease day-to-day management, and get the funding to grow. 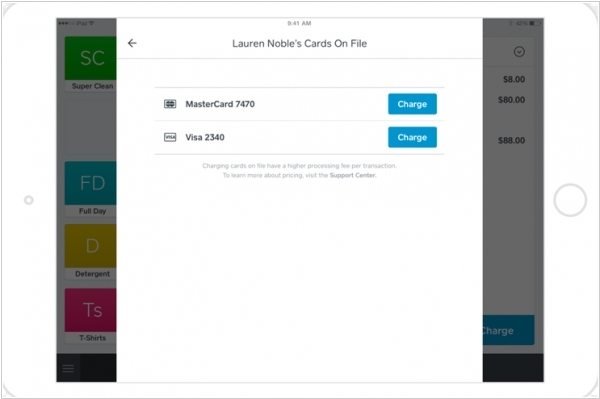 Accept credit card payments on the go with iZettle. All you need is a smartphone or a tablet and our free app. 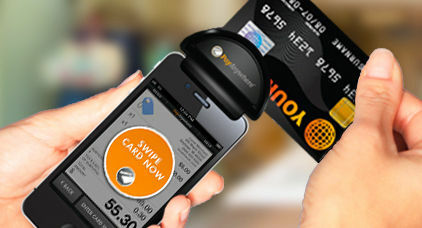 PayAnywhere Mobile allows you to accept Visa, MasterCard, American Express, Discover and PayPal cards all at the same low rate, wherever and whenever you're doing business. 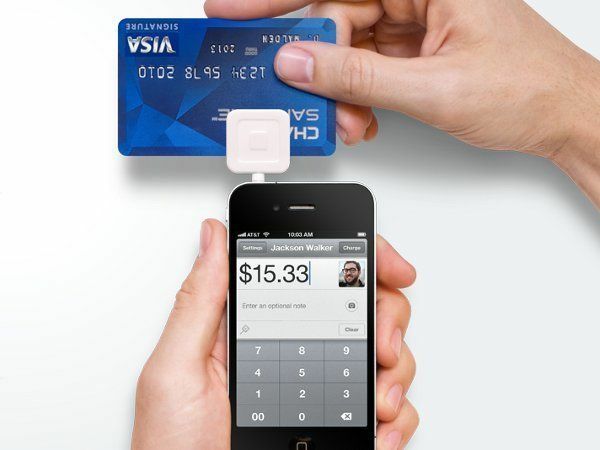 The free credit card reader transforms your Apple or Android smartphone or tablet into a mobile credit card reader. Offering ease of use, the most robust mobile payments processing app, and live customer support, PayAnywhere will take your business where it needs to go. 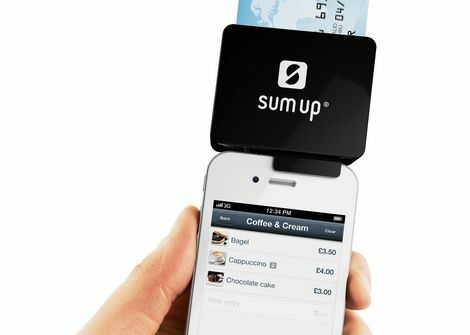 With SumUp you now can accept card payments everywhere in a simple, secure and affordable way with your smartphone or tablet. 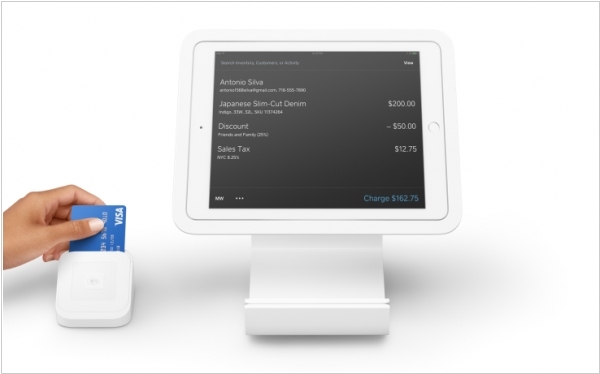 Mobile payments provider iZettle, which offers smaller merchants the ability to process card payments via its mobile card readers, is expanding into what amounts to small business loans — announcing a capital advance product, called iZettle Advance, which will be available to select iZettle customers who need funds to grow their own businesses. 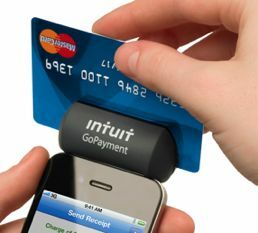 The amount that can be borrowed will also depend on the business in question, so on factors such as how much revenue they are processing on a monthly or yearly basis (a figure which iZettle is of course privy to, given its existing role processing their card payments). 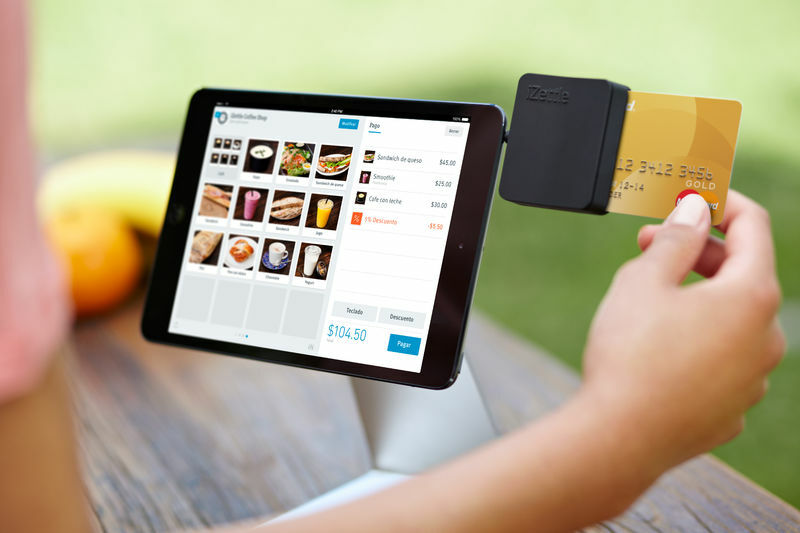 iPad point-of-sale company Revel Systems raises $13.5M to expand in Asia and Europe. 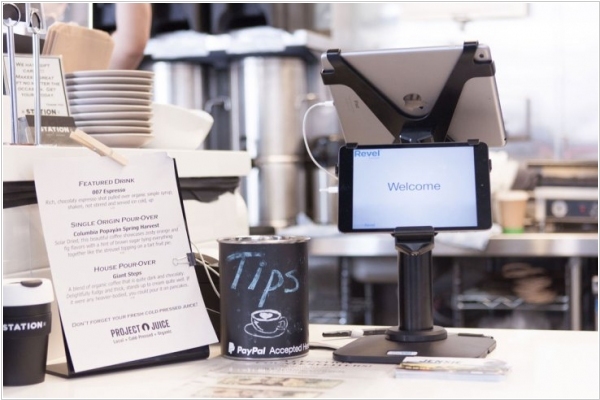 Revel will continue differentiating from other tablet POS systems by including a wide array of features in its software suite so it can handle deliveries and shipping in addition to payment processing. This allows Revel to compete with enterprise software like Micros System, which was acquired by Oracle for about $5.3 billion last year. 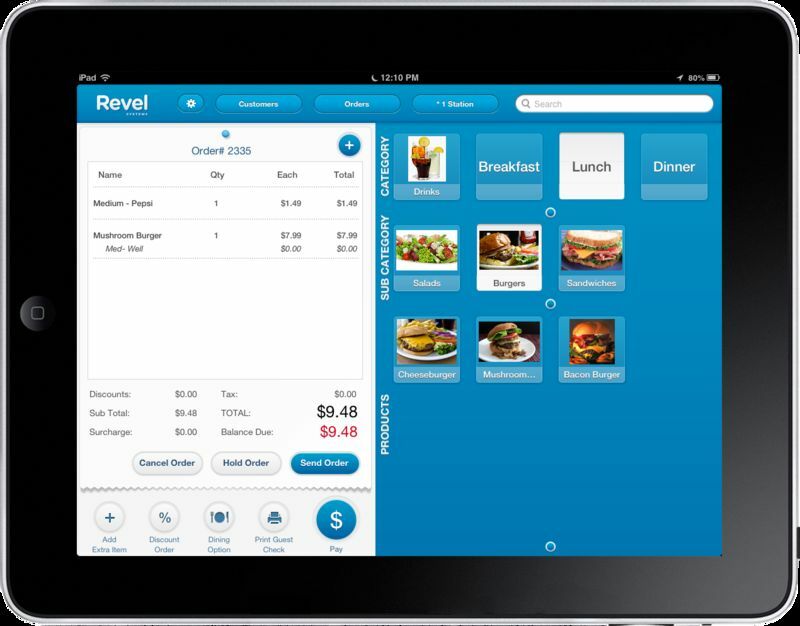 Revel also recently added Ethernet connections for clients who want to use iPads to handle transactions but can’t rely on wireless connections, such as sports stadiums and government agencies.